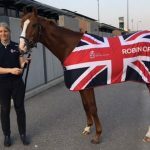 “We’re on our way and the party has already begun!” So said Jamie Osborne on Wednesday before heading from Southampton airport to Laytown to saddle eight horses for a group of highly enthusiastic owners. 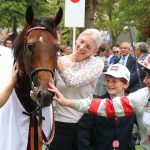 Osborne and the members of his Melbourne 10 syndicate have already made two trips to the unique course on the beach in County Meath – and cannot wait to be back there on Thursday. In addition to their eight Osborne runners the fun-loving group will also be represented by the Johnny Murtagh-trained Prosecution in the 7f maiden (3.45) and My Good Brother – who has been leased for the day from Tom McCourt – in the 6f handicap (6.15) that closes the six-race card. Waqaas leads a strong challenge in the 7f Hibernia Steel race (5.15), being well clear on Racing Post ratings, and should several of the Melbourne 10 contingent oblige the accumulators will undoubtedly begin to roll up for the bookmakers. However, they will need to own more than half the winners if they want to get rich as BoyleSports make Osborne 7-4 to train three or more winners. In any case, the winnings may be needed to offset the bar bill. All of Osborne runners will be having their first starts for his Upper Lambourn yard and all are recent acquisitions by the Melbourne 10 operation. The trainer said: “You could say we’re into instant gratification. Hopefully, we won’t have to wait until late on the card to get a winner this year and I’ll be able to avoid the ribbing I got in the past two years. “All of our horses have plenty of racing done and we’re hoping to better our score this year. We’re strong in the conditions race we’ve won before and, after looking at the card, I can’t see Waqaas being beaten. “He sticks out a mile on ratings and you’d think he could underperform by a chunk and still win. 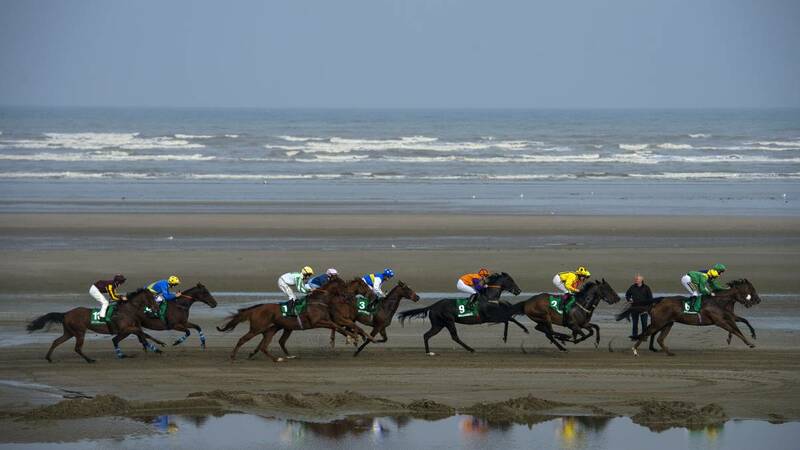 While the Osborne squad will all be sampling Laytown’s unique surface for the first time, those looking for horses with winning form on the beach should note My Good Brother, the Claire Louise Cannon-trained Coreczka and the Anthony McCann-trained Togoville, a half-brother to Australian-trained Melbourne Cup entry Kings Will Dream. They are the only course winners in action and Togoville and Coreczka go in the first of the two 6f handicaps (5.45.) and My Good Brother, a course-and-distance winner two years ago and runner-up 12 months ago, in the finale.